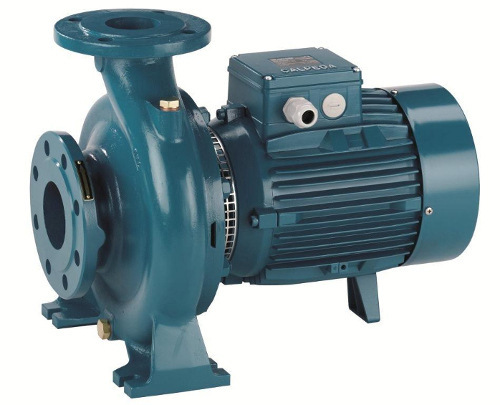 Responsive pump supply and solutions for new or repair when you need it! Bearing Mart can provide you with your complete Mechanical Sealing solution. Providing affordable quality products, and an excellent standard of service to the customer. We can supply new or refurb your existing unit to save you money. 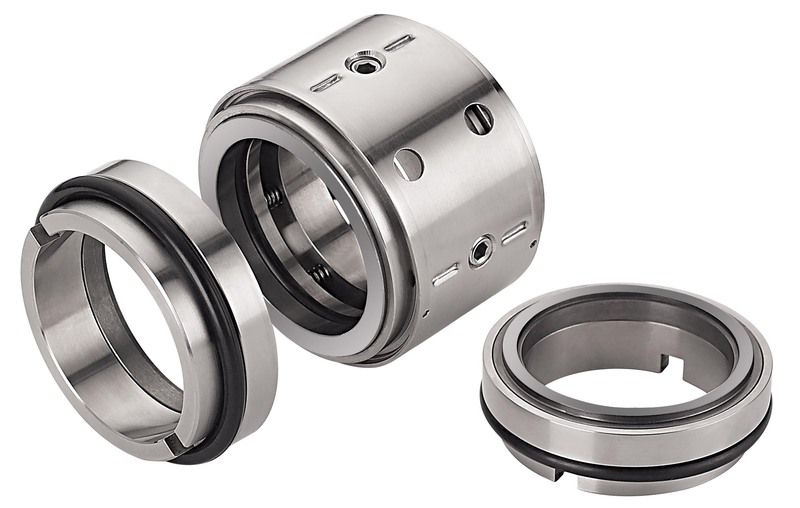 Single Mechanical Seals – A complete range of Single Cartridge Mechanical Seals with flush, quench and drain environmental connections and restriction bush option. Component Seals – A comprehensive range of Internal Balanced Component Mechanical Seals, External Balanced Component Mechanical Seals & Single Spring Seals with material combinations to suit many applications. At Bearing Mart we can offer a same day turnaround service. All items are in stock, which enables us to offer this unique turnaround service.